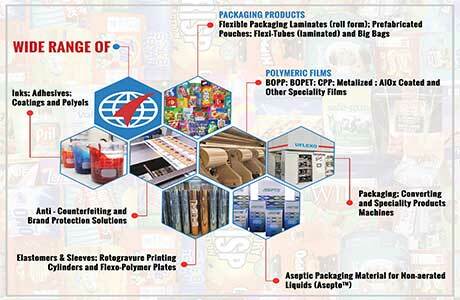 New Delhi:- Uflex Ltd, the Bombay Stock Exchange (UFLEX: 500148) and NSE listed, India’s largest flexible packaging company, has registered a growth of 15% in its consolidated revenue for the quarter ended December 31, 2012 at Rs. 1295 crore as against Rs. 1129 crore for the same period last year. Its consolidated net profit for the Dec. quarter of FY 2013 stood lower at Rs. 36 crore, against Rs. 51 crore for the same period last year. 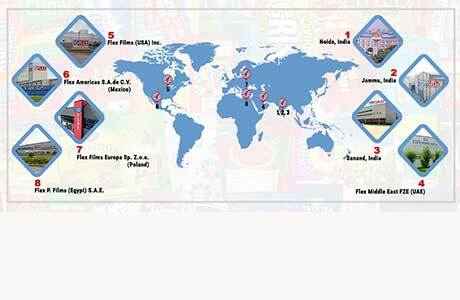 For the nine months period ended December 31, 2012, UFlex recorded lower net profit of Rs. 149 crore against Rs. 205 crore in the corresponding period last year, while net revenue of the company for the nine months ended Dec.. 31, 2012 stood higher by 19% at Rs. 3940 crore compared Rs. 3320 crore in the same period in previous fiscal. 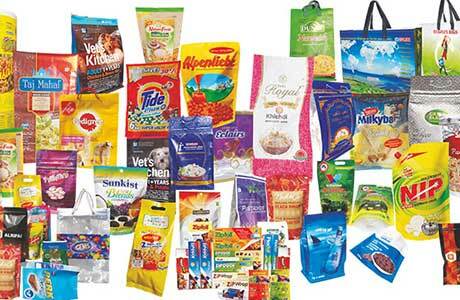 The higher revenue growth is attributed to new capacity expansion globally and increased uptake of innovative flexible packaging solutions offered by the company across sectors. 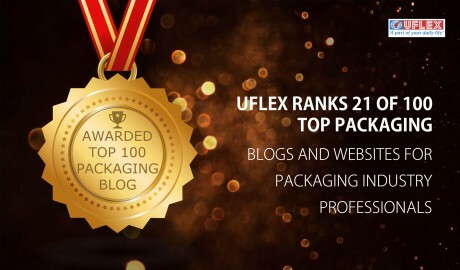 Uflex completed the expansion in Poland successfully during July, 2012 and in Kentucky, USA during January 2013. Collectively the two facilities involved investments of about $ 150 million. According to Mr. Ashok Chaturvedi, Chairman and M.D. 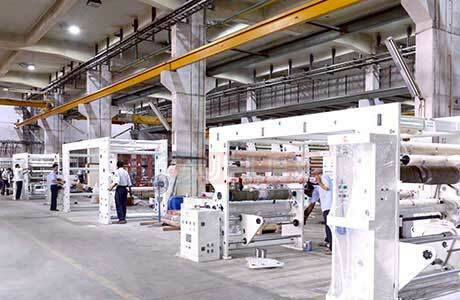 of UFLEX Ltd, “The market conditions for the plastic film have been unfavourable during the current financial year, causing having downward pressure on prices & margins thereof. However, conditions have started showing some improvement from February, 2013 and there are hopes that it will show up better in the coming time. We are quite confident that FY 2013-14 would witness far better results. Uflex’s strong manufacturing base in India, Mexico, Dubai, Egypt, Poland and USA caters to global markets spanning USA, Canada, South America, UK, Europe, Russia, CIS countries, South Africa and other African countries, the Middle East and the South Asian Countries. UFLEX’s agenda of global expansion and consolidation of its position as a truly Indian MNC (Multinational Corporation) is reinforced with its strategy of capacity expansion and adding manufacturing lines for various product categories across existing and newer locations to increase proximity to the markets, but also to bring broad portfolio of value added products to its clients at competitive price points. 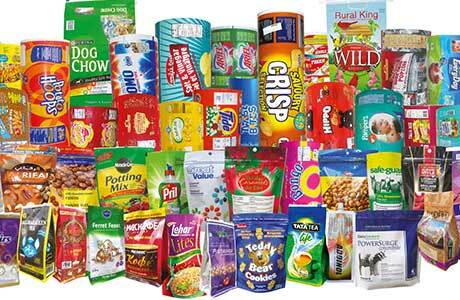 The company offers its flexible packaging products and solutions globally to clients including Unilever, Pepsi, Wrigley, Procter & Gamble, Colgate, Palmolive, Nestle, Gillette, Ranbaxy, Perfetti, Joyco, Monsanto, ITC, Godrej Pillsbury, Tata Tea, Hindustan Petroleum, Indian Oil, Britannia, Dabur, Haldiram, Wockhardt, HUL, Parle Biscuit, Birla 3M, among others.